Head Southwest on Turkeyfoot Road. Left onto Meadowlark Drive. Turn Right on Redbird Court. 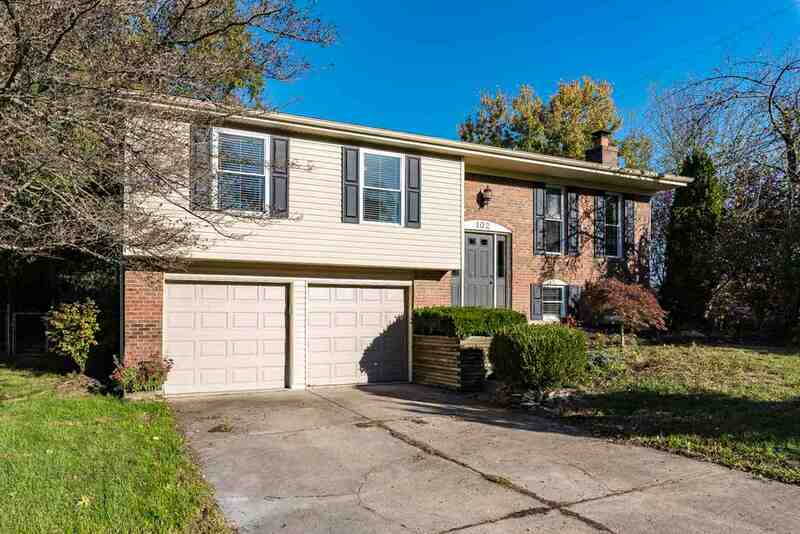 Great Value in desirable Edgewood! Newer windows, roof, HVAC, water heater & updated bathrooms. All appliances including washer, dryer & basement mini-fridge stay! Backyard offers paver patio, privacy & is fully fenced! HSA home warranty included! Fireplace not warranted, play-set does not stay.